* Information about modern technologies for the Russian Timber industry. 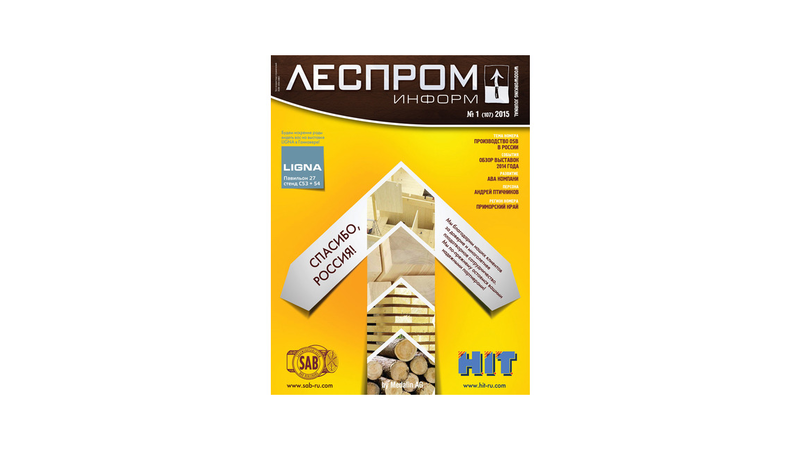 Advertising on our pages is the all-in-one way to reach the target audience in Russia for all kind of equipment manufacturers. 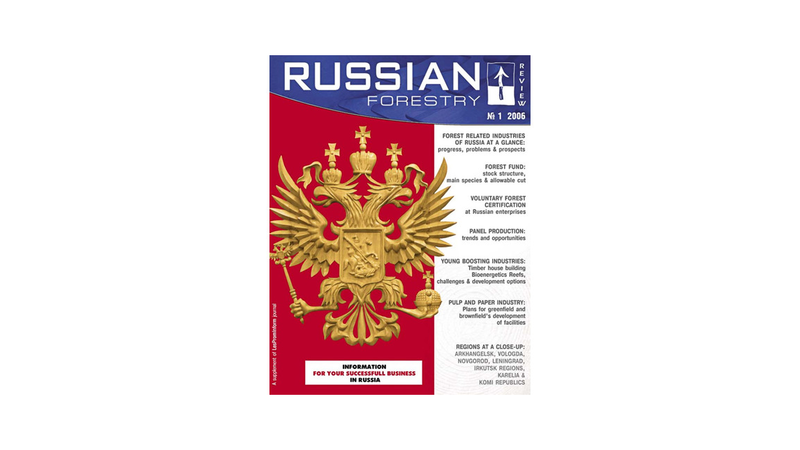 8 issues per year our content is covering all steps of timber industry from the forest legislation and forestry to logging, woodworking, pulp-and-paper, furniture manufacture and wooden house building. 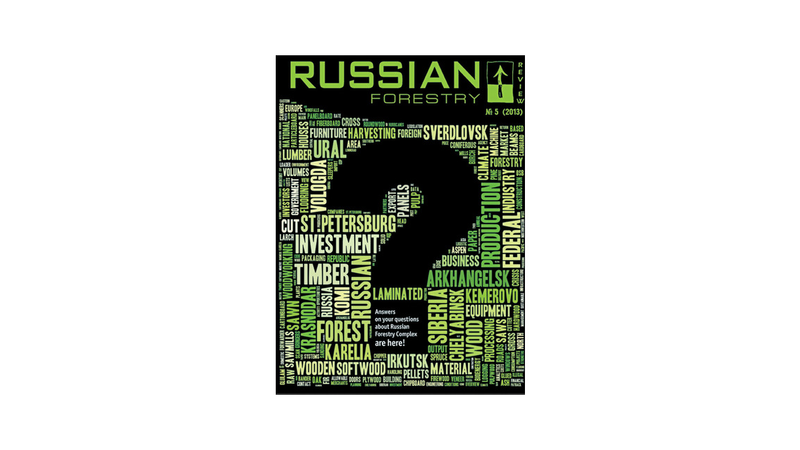 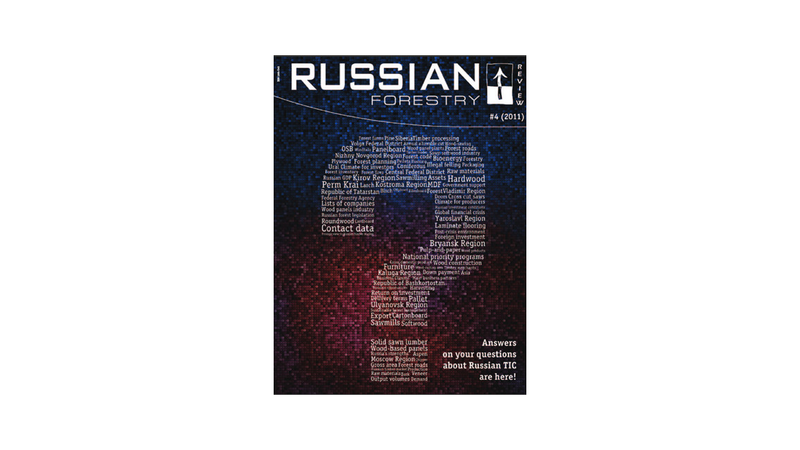 Every issue provides readers with political and economic news of the industry with comments from the industry experts, tells about forest regions, events, presentations, and key market players plants reviews.